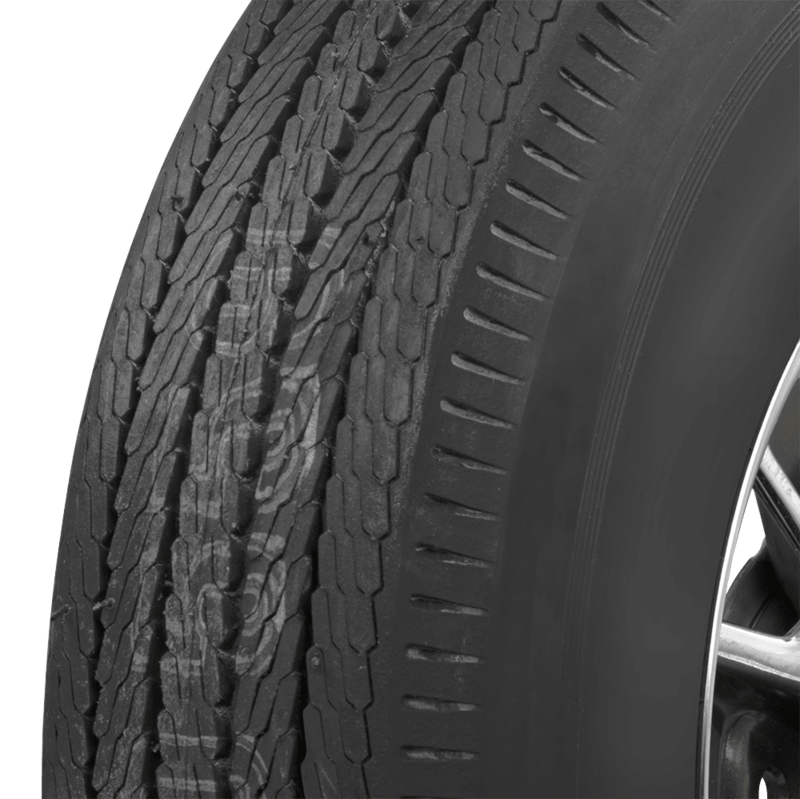 This is an authentic BF Goodrich blackwall 695-14 tire. 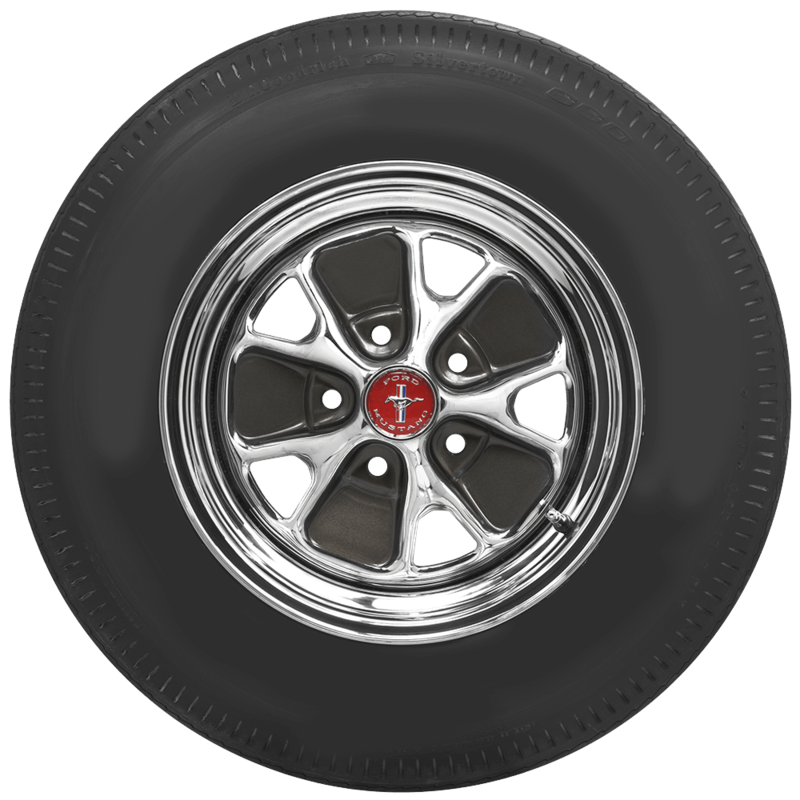 The 6.95-14 tire size is probably best known as fitment for classic first generation Ford Mustangs, but was also a popular fitment for American Motors Javelins and Ramblers as well as dodge Darts, Mercedes 220s and many more sixties automobiles. These 6.95-14 tires feature authentic tread and sidewall designs and are made in the USA. 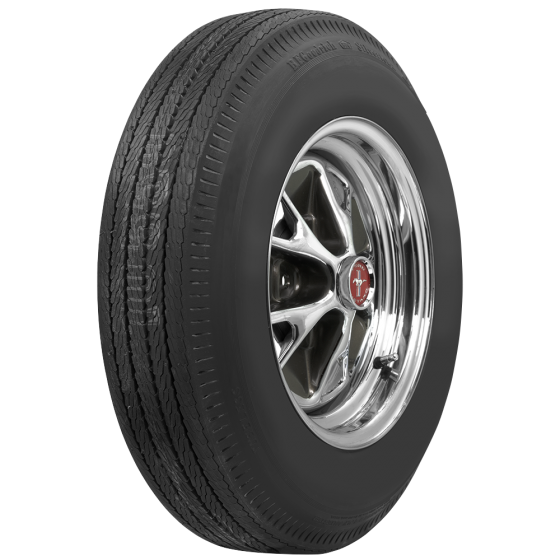 These classic BF Goodrich tires are part of the most extensive line of original equipment sizes available in the world. This tire is DOT and ECE (European Community) approved where applicable. Does this tire require a tube? 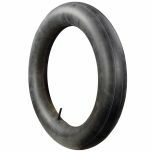 This tire does not require a tube, but you may need one if your rim does not hold a seal, such as a wire rim.